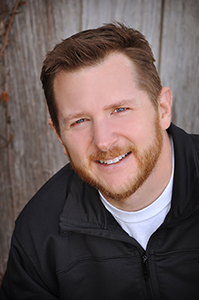 Ben Specializes in Therapeutic Massage, more specifically relief from chronic pain and injuries. If you suffer from chronic pain such as frequent headaches or a past injury that still bothers and you can’t seem to find relief, now is the time to try massage! Ben graduated with a Bachelors Degree in Communication Studies from the University of Nebraska in 2000 and shortly after attend the Myotherapy Institute of Lincoln, graduating in 2003. Ben received training in deep tissue work, spa techniques as well a chair massage and energy work. 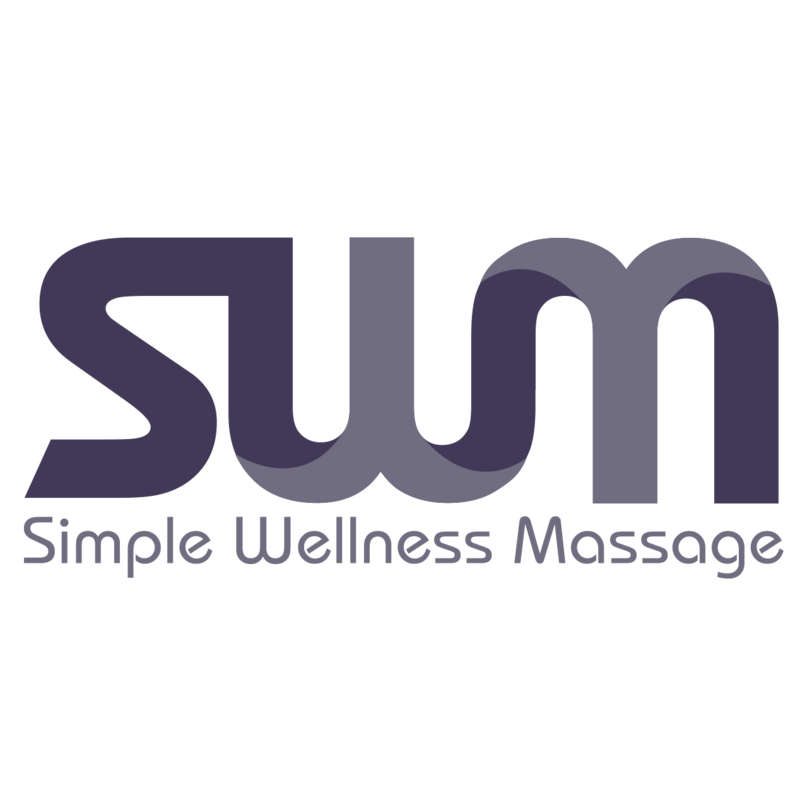 Ben is State Licensed and Nationally Certified in Therapeutic Massage and Bodywork.